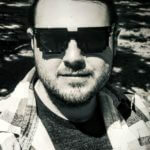 I’m resurrecting this feature I adopted for Temple Library Reviews, because I’m more or less not into the proper mood to review, nor am I interested in continuing something I tired of years ago – I have long since lost the need to write full reviews for personal blogs. With that in mind, here is what I think about “A Wild Sheep Chase” by Haruki Murakami, based on just the first 100 pages I’ve read. Chances are I will spoil the book partially, so be warned. As with all Murakami stories, the linear has no place in his narrative structure as the text flutters from moment to moment, leaving the reader to seek significance in the choice, isolated scenes in the narrator’s life. Slice of life comes to mind as a possible genre to describe the story, because a unified, central plot remains absent through the first 50 pages. Only after the introduction of the “strange man” do things pick up, but for the second 50 pages the reader is prepped with detailed accounts about the man and his boss only to be thrown into length flashbacks, which don’t seem to serve the story so far. 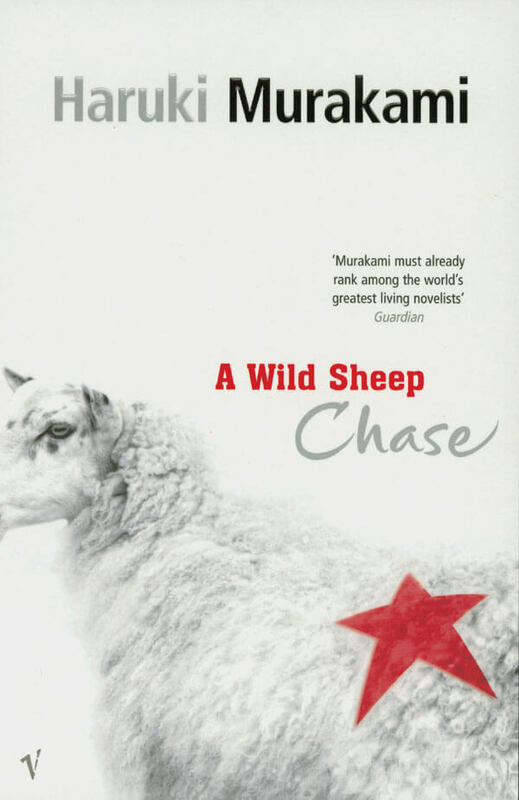 You can really tell “A Wild Sheep Chase” is among Murakami’s first novels, because it lacks in atmosphere – especially when compared to “Kafka of the Shore” (a defining book in my life) and features rather lengthy monologues. Nevertheless, the book still captivates, because I wondered how all details would fall together. Will characters introduced earlier feature later and what is the deal with the sheep in order for a shadow organization to effectively kill the narrator’s company for printing a landscape picture of grazing sheep? It’s a very anonymous story. Details become smeared. Names are substituted with nick names or bywords or pronouns or are substituted with the relationships the people have with the narrator. I could easily have gotten lost in the book had there been more than three people at a scene, but it never happened, because the narrator is more or less living at the fringe of society. Interaction is not popular with him and the way he experiences life is muted, which might also explain the lack of atmosphere. I guess that covers the first 100 pages. Not the most hooking 100 pages, but the central mystery – how a picture of sheep attract the attention of a shadow organization – has sufficient charm to get me further. Suggested Soundtrack: Slow jazz to enhance the slight noir undertones. Otherwise, better read this in silence as the book gets really philosophical at times.